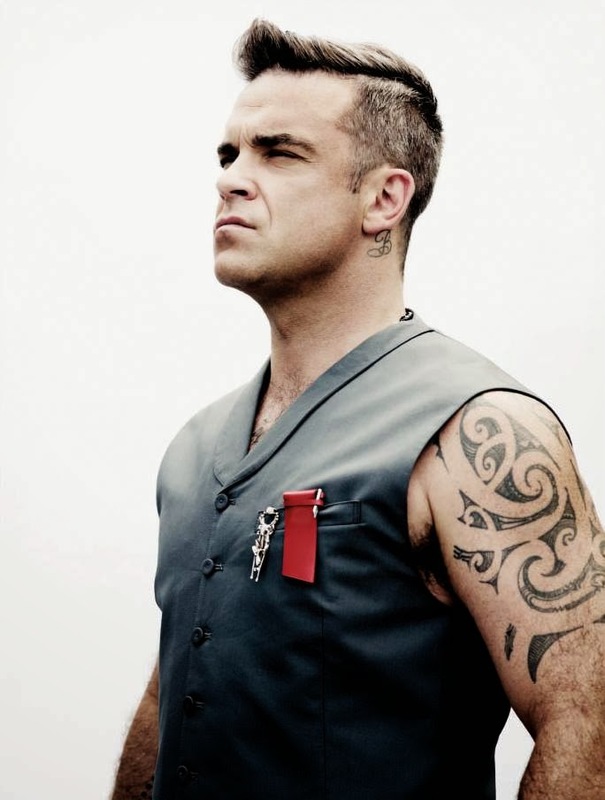 Once upon a time, a visit from Robbie Williams would have elicited cries of “lock up your daughters”, but the British pop superstar has mellowed a bit in recent years; now married and with baby. But the announcement of an Australian promotional visit is always welcome – and so it’s with open arms that we’ll welcome Robbie back to our shores later this week. He’ll touch down on Thursday, spending four days on the ground, with appearances locked in for the ‘Today’ show and on the first live edition of Channel 10’s re-booted ‘So You Think You Can Dance’ on Sunday night. A series of high-profile national media interviews are also planned. Naturally, the visit is all in support of Robbie’s latest album ‘Swings Both Ways’, which EMI tells us is on its way to platinum sales in Australia. Sales of the new LP, Rob’s second swing set, will perchance be boosted by the delivery of his new single ‘Shine My Shoes’ to Aussie media to co-incide with his visit.